You decided it’s time to leave New York and move to Maricopa, Arizona? Why move from NY to AZ? Maybe you are relocating for your job? 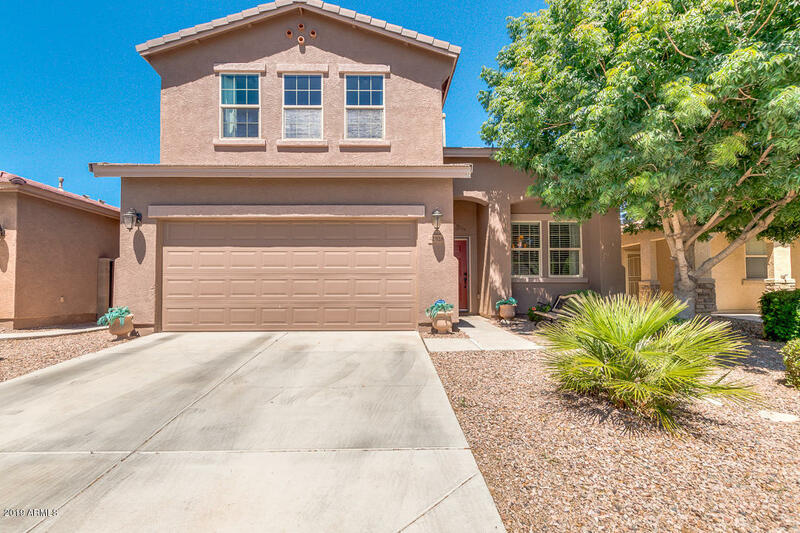 Or need a change of scenery, like a beautiful desert landscape and mountain views? Perhaps you prefer warmer weather? I relocated to Maricopa which is around Arizona’s Phoenix metro area about six years ago from New Jersey and I love it. Don’t get me wrong, I do miss the east coast… pizza, steak sandwiches, the shore, Philadelphia, NYC, etc. But there are many benefits to living in Arizona. Arizona has awesome weather and is pretty much always sunny. There’s lots to do in the way of restaurants, casinos, high end shopping, hiking, biking, off roading, site seeing, nightlife, and a potpourri of other people who have moved to Arizona from other places. Many of the towns and homes in Arizona. Landscaping is maintained to perfection. For the most part people didn’t relocate to Arizona until after the 1950’s when air conditioning was invented. 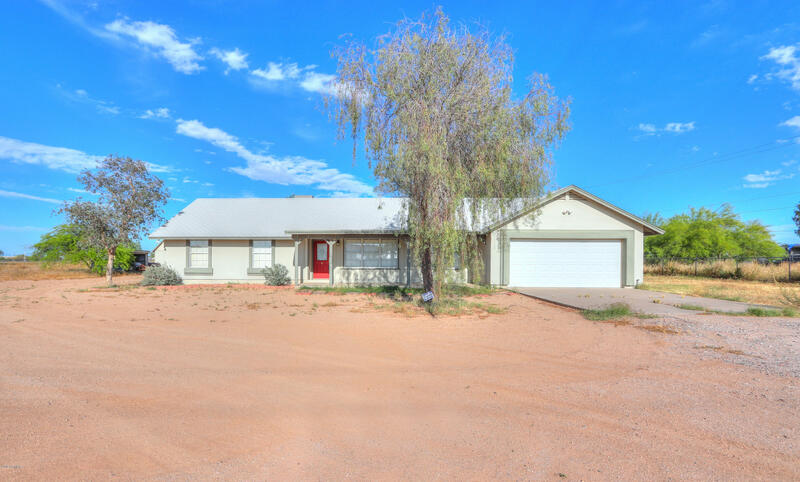 The great part about Arizona is that you can live in the heat of the action or buy a home with lots of land and have yourself a nice ranch with horses. You may find you miss the snow here in AZ. You can always take a day trip to places like Flagstaff to ease that craving. Or you may miss the culture of New York. Arizona is still a young state and is developing at a fast pace. But there is rich history here and many museums and archeological landmarks to visit. There is even a strength in the arts and I recommend that you see the Phoenix Symphony perform. Is living in Arizona cheaper than the East Coast? When moving from NY to AZ you will want to know the facts. Let’s use an example to answer this question. Here is a random listing I found in Albany, NY with an asking price of $189,900. The property taxes for 2013 were $6,417 for the year. It is 3 bedroom, 2 bath, and 1447 square feet. It looks like a nice home. Doing some math using a mortgage calculator for a 30 year mortgage, included taxes, insurance, and an interest rate of 3.625% your mortgage payment would roughly be $1,484.13/mo. 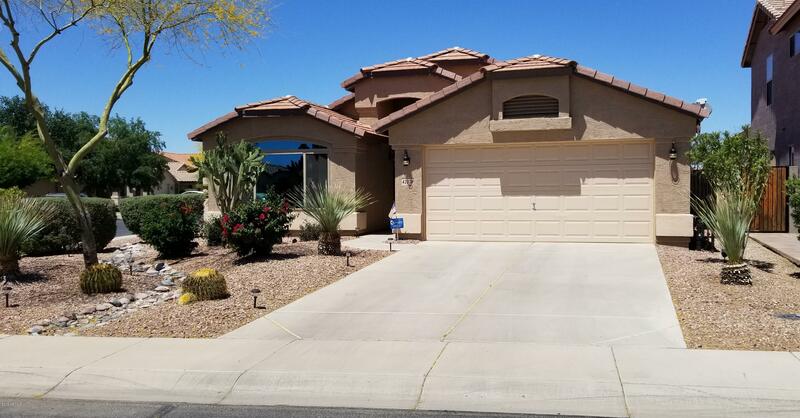 Below is a home in Maricopa, AZ that is also listed at $189,900. The property taxes in 2014 were $1804. 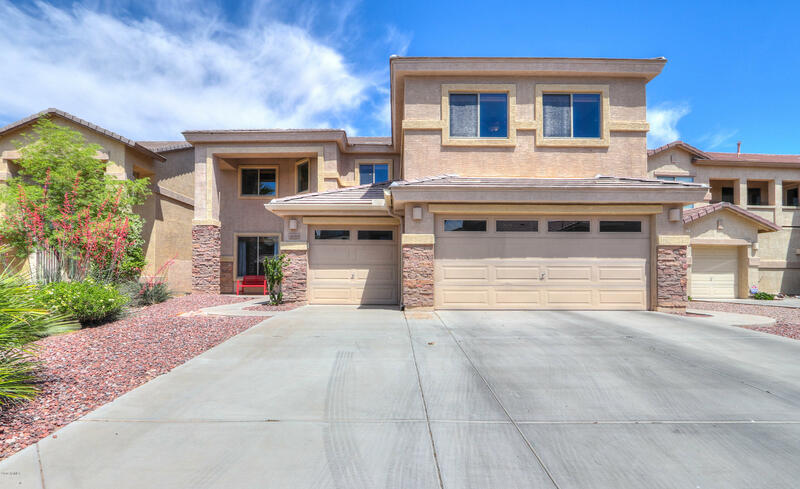 It is 5 bedroom, 2.5 bathrooms, and is 3,400 square feet. Using the same technique for finding an estimated mortgage payment it comes out to $1,099.71/mo. 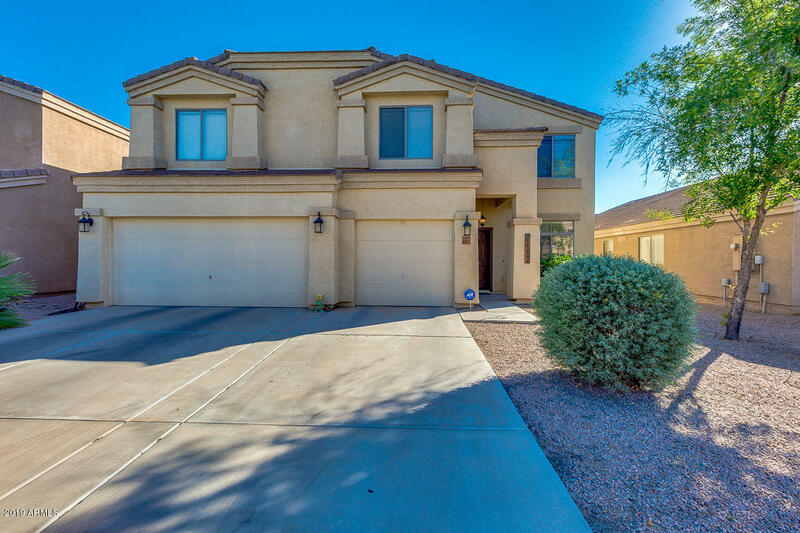 If you need assistance purchasing a home in Arizona, I can guide you through the process from beginning to end. If you can’t make it out here to visit prior to your move I would be happy to provide video tours of the homes you may be interested in. If you have any questions, please contact me. Thank you!